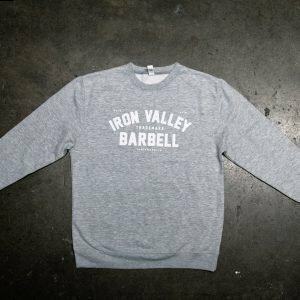 Our new crewneck is a 80% Polyester 20% Cotton Blend, it is an athletic fit. 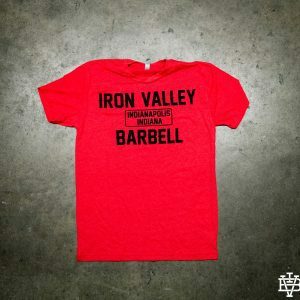 Sizes seem to run a little small if you are between sizes.  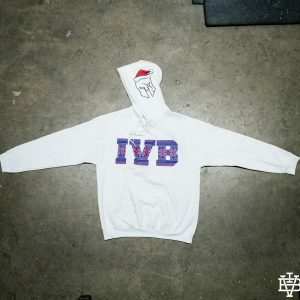 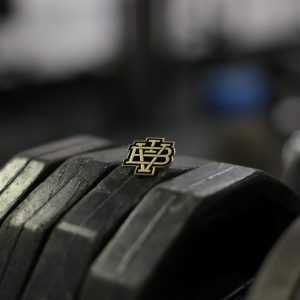 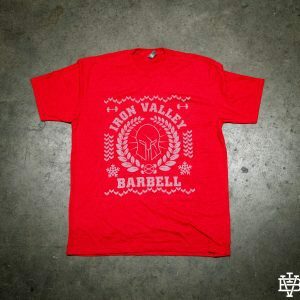 With this purchase you will receive one random IVB shirt your size! 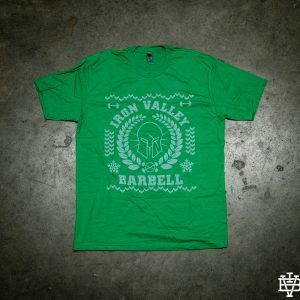 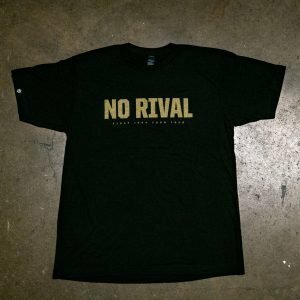 We have limited quantities and will be grabbing shirts at random in your size please no requests! 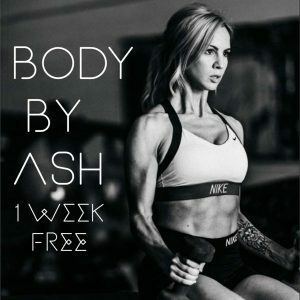 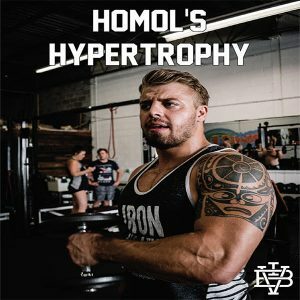 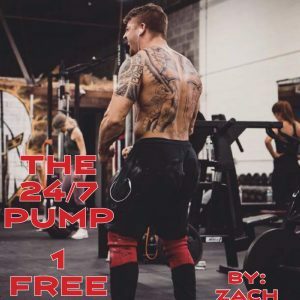 Welcome to the 1 week FREE download of POWERBUILDING - THE 24/7 PUMP - The complete training guide to STRENGTH, SIZE, & AESTHETICS. 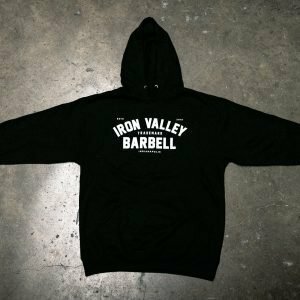 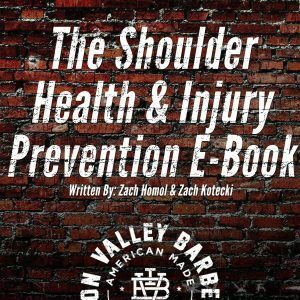 This program is designed to make the lifter/ athlete BIGGER, STRONGER & LEANER throughout it's 8 week course.